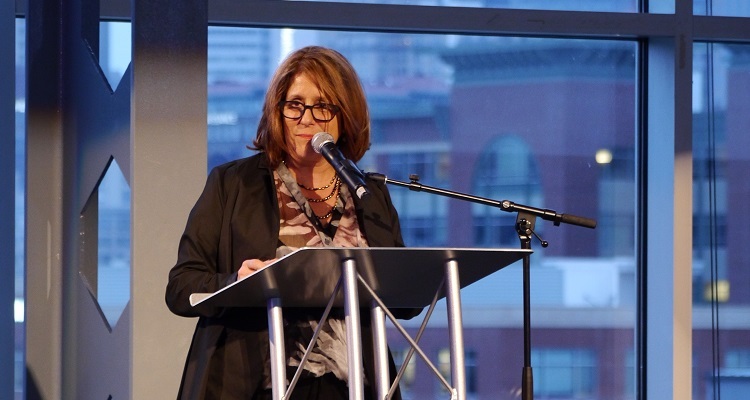 PTC President and CEO Audrey Russo presents at the Pittsburgh CIO of the Year Awards. Image courtesy of PTC. Chief information officers take on various responsibilities when it comes to managing and protecting a company’s computer and IT systems. 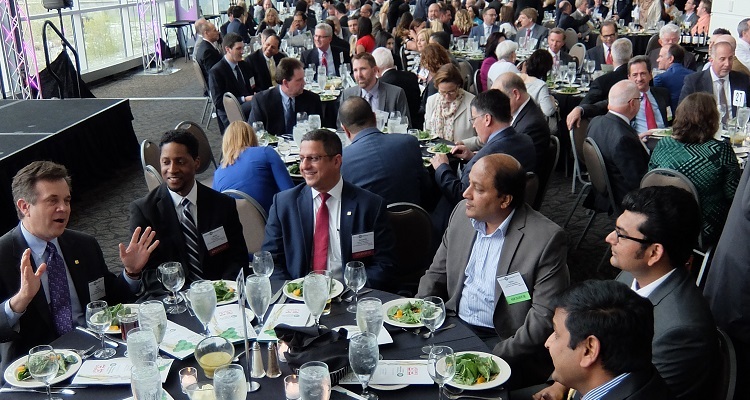 Last night, the Pittsburgh Technology Council (PTC) and Greater Pittsburgh CIO Group honored top local executives in this field during the 12th annual Pittsburgh CIO of the Year Awards. 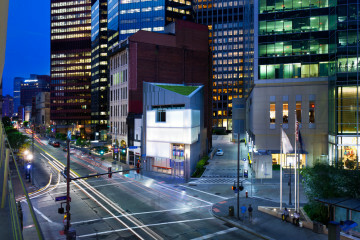 The event convened at Heinz Field, with around 600 guests attending to see which nominees would take home awards for achievements in a variety of areas. Crowd at the 2016 Pittsburgh CIO of the Year awards. Image courtesy of PTC. The 24 finalists were judged for their innovative or creative approaches to serving their company or organization. The six awards included categories based on company size, along with an education category and a lifetime achievement award. 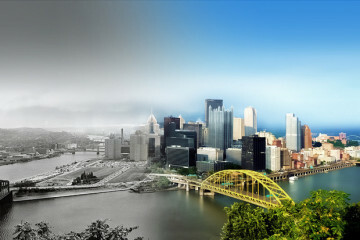 New this year is the CISO category, which recognizes Pittsburgh chief information security officers for their role in keeping data safe. Under 5,000 Employees: Manish Sinha, CIO, ANSYS, Inc.